It’s the sale season again and Flipkart’s Big Billion Days sale is currently underway. The sale event kicked-off last night and we see the e-tailer offering handsome discounts on Smart TVs, fitness trackers, as well as electronic appliances right now. Note: We’ll keep updating this article with fresh new deals for every day of the Flipkart Big Billion Days sale, so bookmark this article and return back for the latest deals. The Haier Direct Cool refrigerator has a 220L capacity, single door access, and innovative new features, such as the 1-hour Icing Technology and stabilizer-free operation at an effective price of Rs 13,490. It has a 4-star rating and seems like the perfect match for a group of bachelor or couples, but this refrigerator will require manual defrosting. 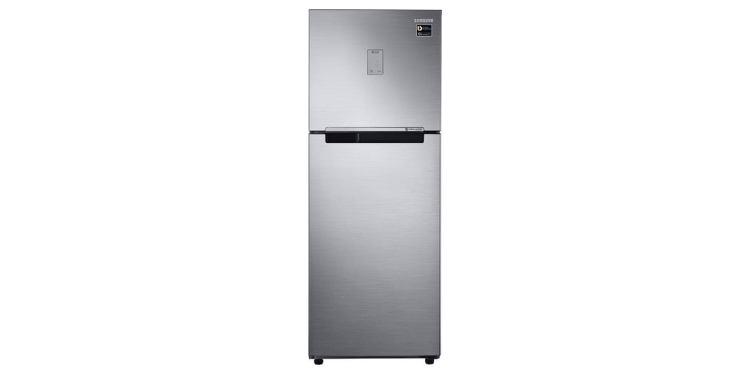 Moving a step up, this 253L Samsung refrigerator is a bit bigger than the previous one and comes with a bunch of convenient features in tow for an effective price of Rs 22,490. It also has stabilizer-free operation, along with Cool Pack and Cool Wall that keeps your refrigerator cool during power cuts. You get rapid cooling features and defrosting support here as well. 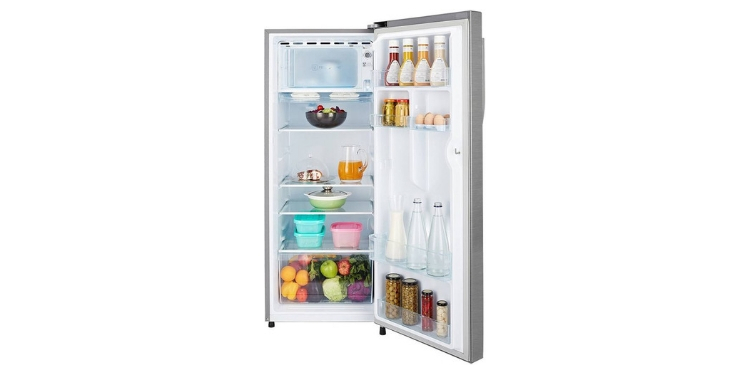 This Whirlpool triple-door refrigerator with a 300-liter capacity is quite ergonomically designed to fulfill the needs of a four to five-person family. It is powered by the company’s 6th Sense ActiveFresh Technology, which maintains moisture, prevents any bacterial growth (MicroBlock technology), and also prevents food odors from mixing. It sounds like the best deal of the lot, with a decent Rs 2,500 discount. If you’re keeping up with the Big Billion Days sale, hen you already know that HDFC debit or credit cards cab further avail an instant 10% off over the effective prices. 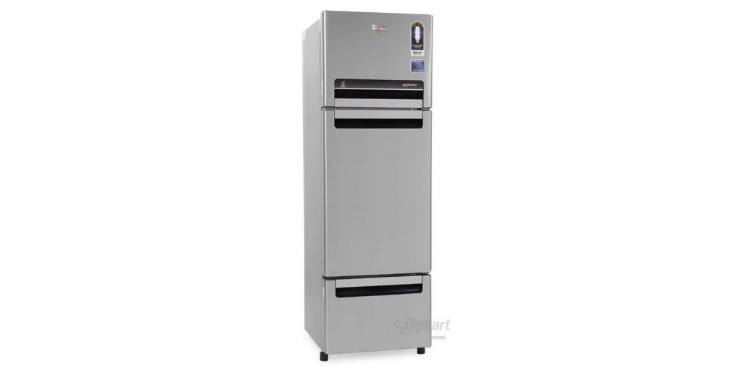 So, would you be interested in buying one of these refrigerators during the sale? Let us know in the comments down below.